AJAX, Ont. 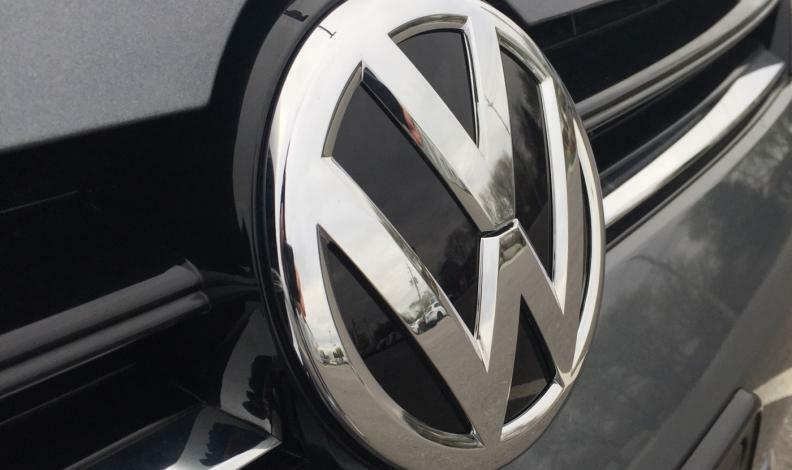 -- Volkswagen Canada’s CEO says it has compensated about 70 per cent of the 105,000 or so Canadians with 2.0-litre TDI diesel-engine vehicles covered under a class-action settlement stemming from the company’s emissions scandal. Daniel Weissland said the payments to affected VW customers are being made faster than what the company was originally expecting and that a majority of those owners and lessees stayed with Volkswagen brands. The settlement, approved in court last April, came after it was discovered in 2015 that Volkswagen sold diesel vehicles equipped with software designed to have them pass emissions tests even though they emitted nitrogen oxide at levels as high as 35 times over Canada’s legal limits. Eligible consumers were entitled under the settlement to payments of between $5,100 and $8,000, depending on factors including model and age. Weissland, who became VW Canada’s president in December, said the customers who have not yet been paid have either not yet filed for payment or are in the process of doing so. Volkswagen is awaiting court approval in Ontario and Quebec on a settlement it reached in January with about 20,000 Canadian owners of 3.0-litre diesel vehicles worth as much as $290.5 million.